Arendals Dampskibsselskab AS - ADS - is a privately owned shipping company located in Arendal, Norway, from where it has been operating since its foundation in 1857. Arendals Dampskibsselskab AS – ADS – is a privately owned shipping company located in Arendal, Norway, from where it has been operating since its foundation in 1857. The company was originally a liner operator being one of the pioneers on the Norwegian coast in the steamship era. It was acquired and reactivated by its current owners in 2008. Today ADS manages shipping and offshore projects and investments on behalf of its shareholders and third parties, with the aim to build long term value through strategic management and financial expertise. 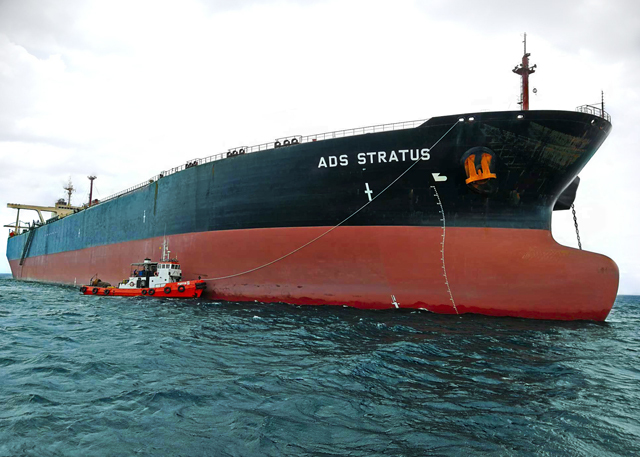 ADS is a strong believer in outsourcing ship management and related services and work with the industry’s leading providers to ensure that we meet the highest standards of performance and safety. 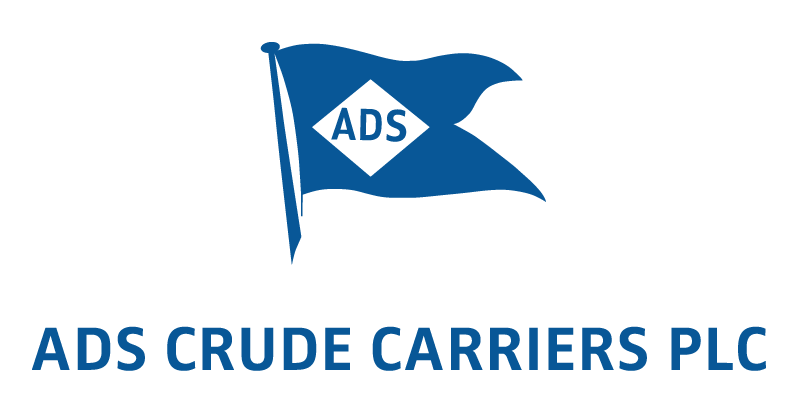 ADS Crude Carriers Plc was founded in 2018 by ADS as private limited liability company and incorporated under the laws of Cyprus. 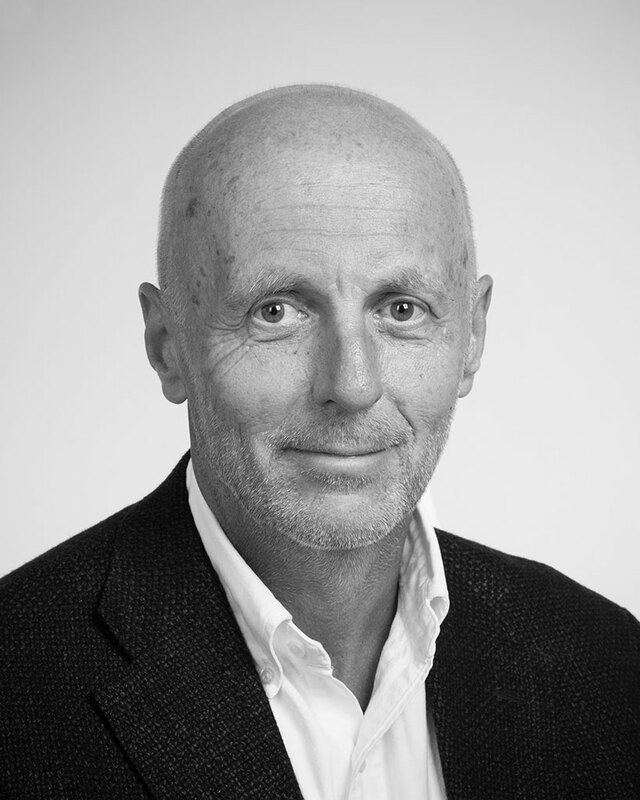 The company was subsequently listed on Oslo Stock Exchange – Merkur Market under the ticker “ADSC-ME”. 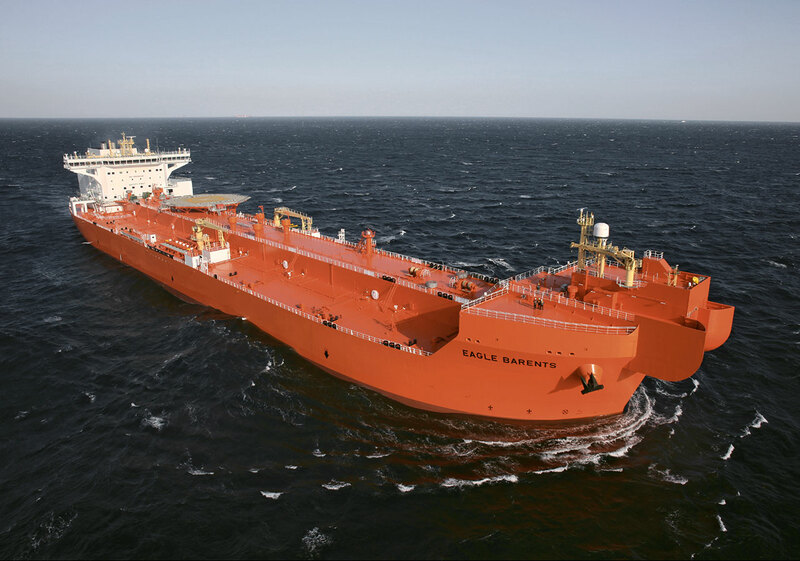 The business of the Company is to own, charter out and operate tanker vessels. 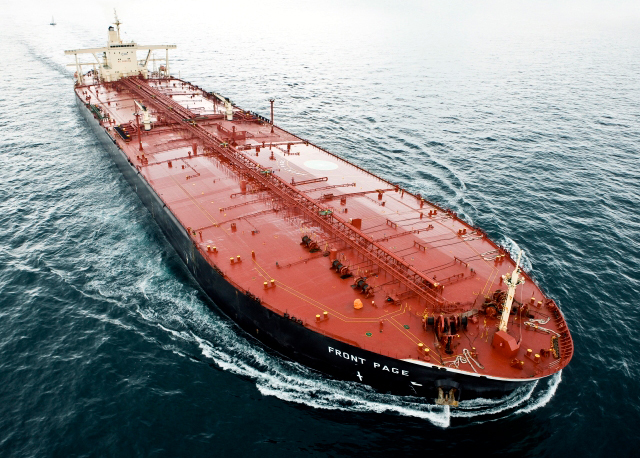 The Company owns through its wholly owned subsidiaries a fleet of three Very Large Crude Carriers (VLCCs). 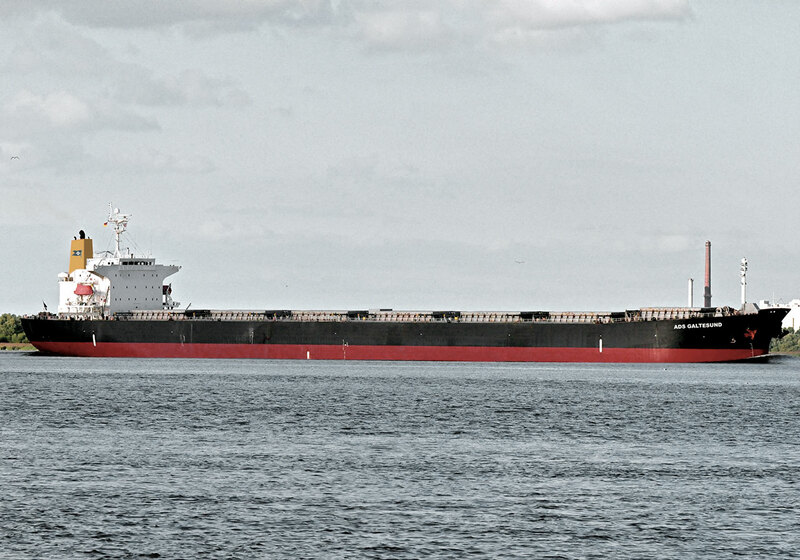 The Company and its founders strongly believe that new maritime regulations, in particular the IMO 2020 Sulphur Cap regulations, will have a strong impact on the maritime industry and will favour the companies that are equipped to meet these regulations. 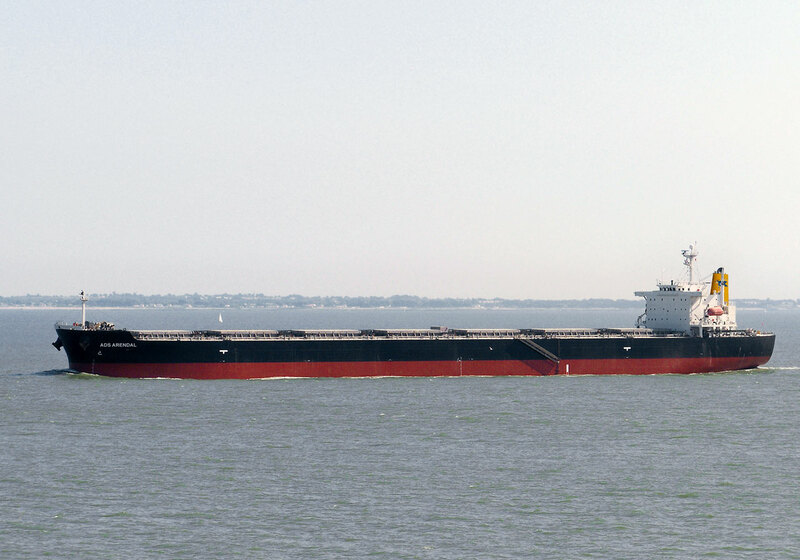 The Company believes that its combination of a fleet with high technical standard, compliance with new environmental regulations, strong market presence through leading operator Frontline, and other factors will make it a preferred provider of competitive tanker vessel services to quality charterers. 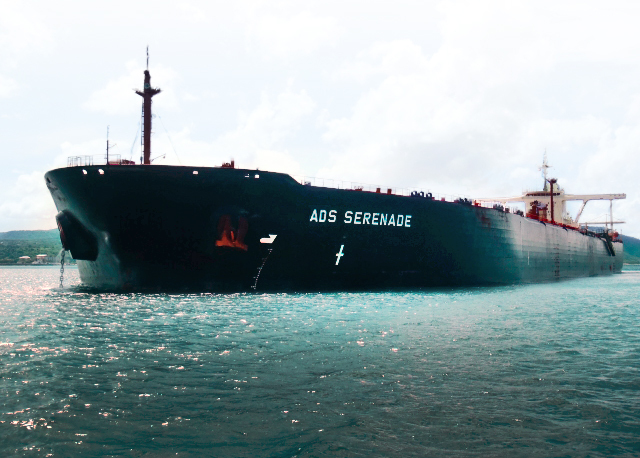 AET Sea Shuttle AS was established 2012 by AET – one of the world’s leading petroleum and chemical tanker owners and operators – and ADS. 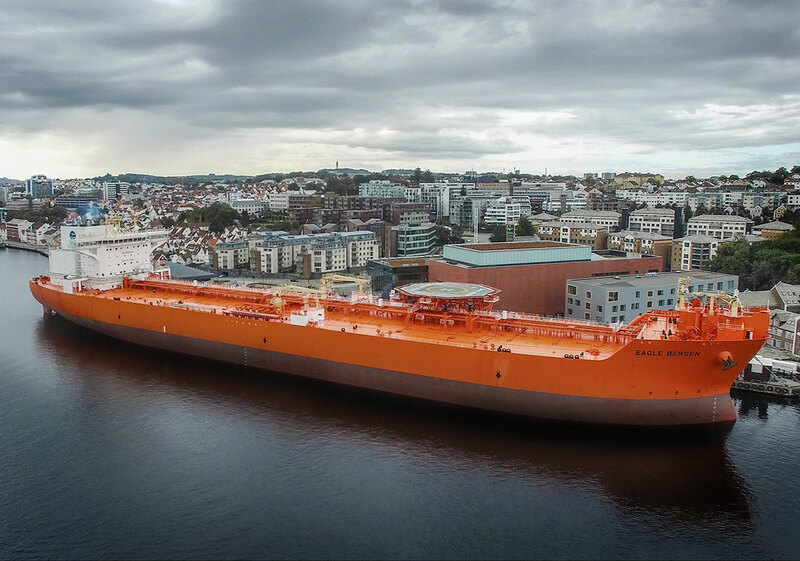 The company currently owns two specialist DP2 Offshore Loading Shuttle Tankers on long-term charters to Norwegian oil major Equinor and trading in the North Sea. Two more vessels are under construction at Samsung Heavy Industries for delivery Q4 2019 and Q1 2020 and these will also be operating for Equinor in the same area. 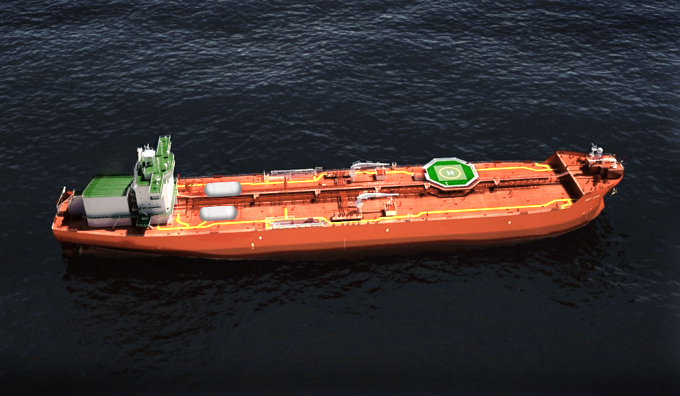 With focus on energy efficiency, the shuttle tankers will operate on LNG dual-fuel solutions for main and auxiliary engines. When in operation in 2019/2020, these two DPSTs are expected to be the most energy efficient in the world. Controlling shareholder of ADS, OSM Maritime Group and OSM Aviation Group. 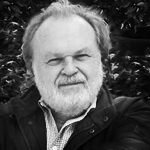 Founded the OSM Group in 1989. 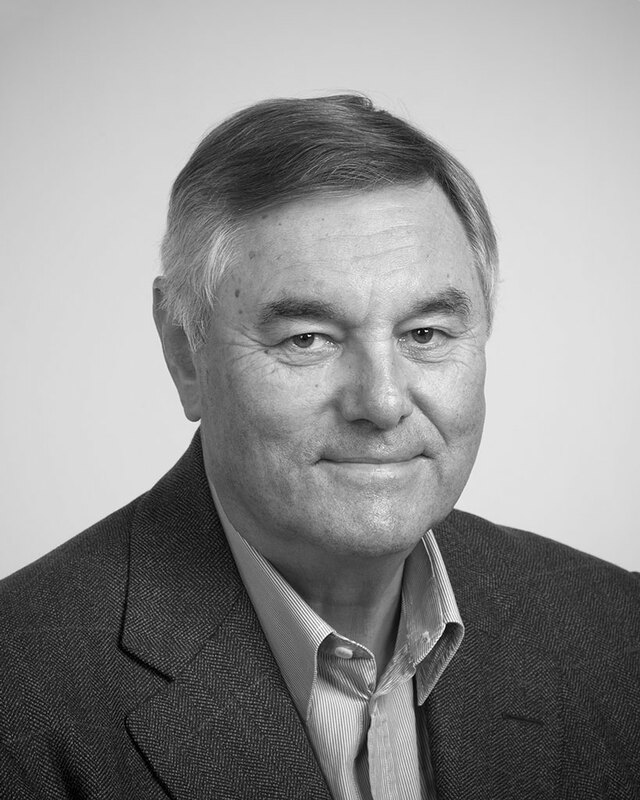 Executive Chairmain of Gram Car Carriers, commercially managing a fleet of 23 car carriers, of which 19 owned. Own shipping business through P.D. 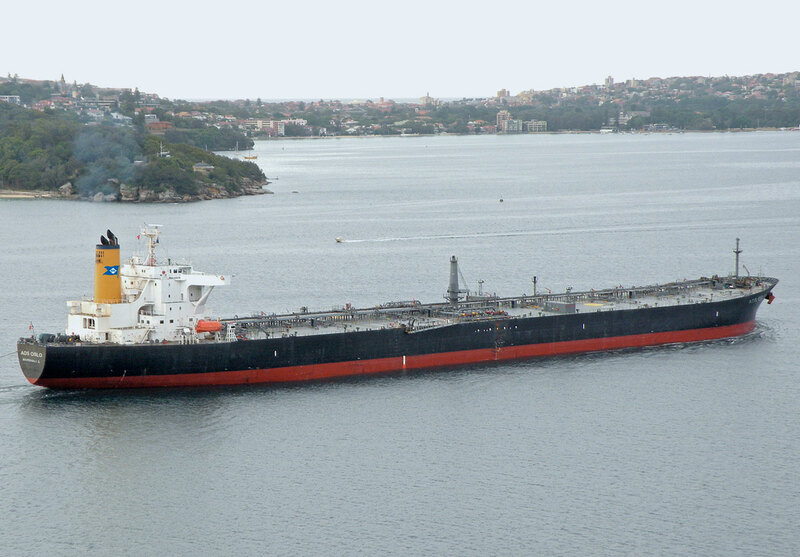 Gram & Co. for more than 30 years, involved in car carriers, tankers, tankers and other ship categories. Co-founder of Gram Car Carriers. 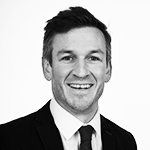 Directorship in a number of shipping, offshore and real estate companies. Project development as co-owner of P.D. Gram & Co. for more than 20 years. 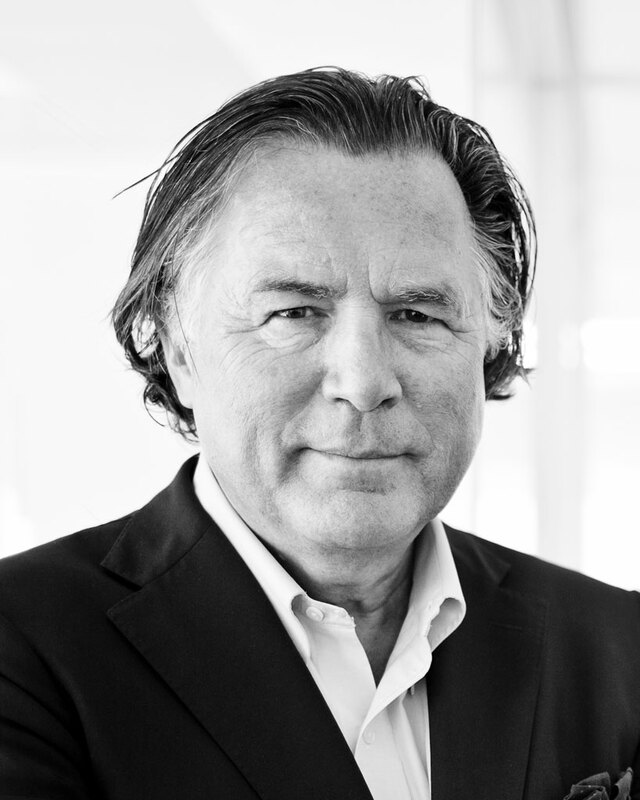 Previous CEO of Norwegian Shipowners Association. 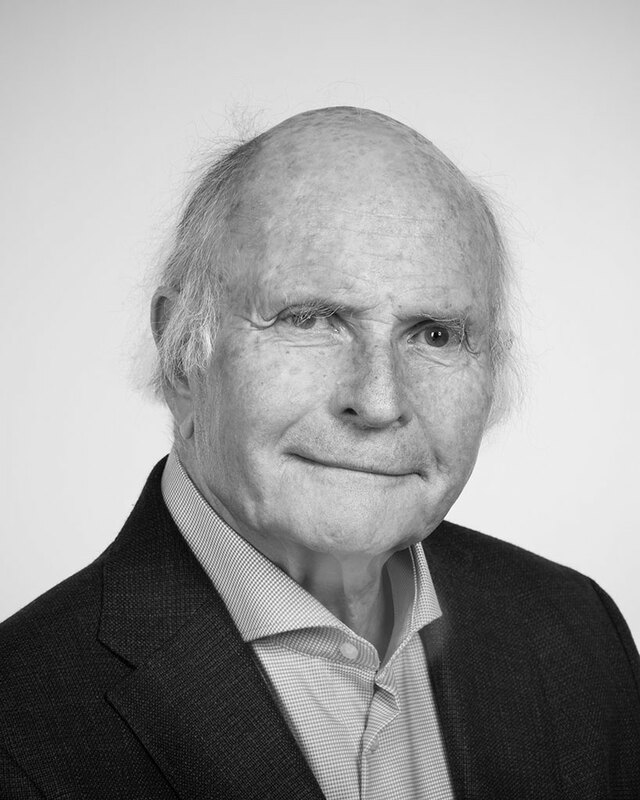 2002-2006 Chairman of The Government Pension Fund of Norway. 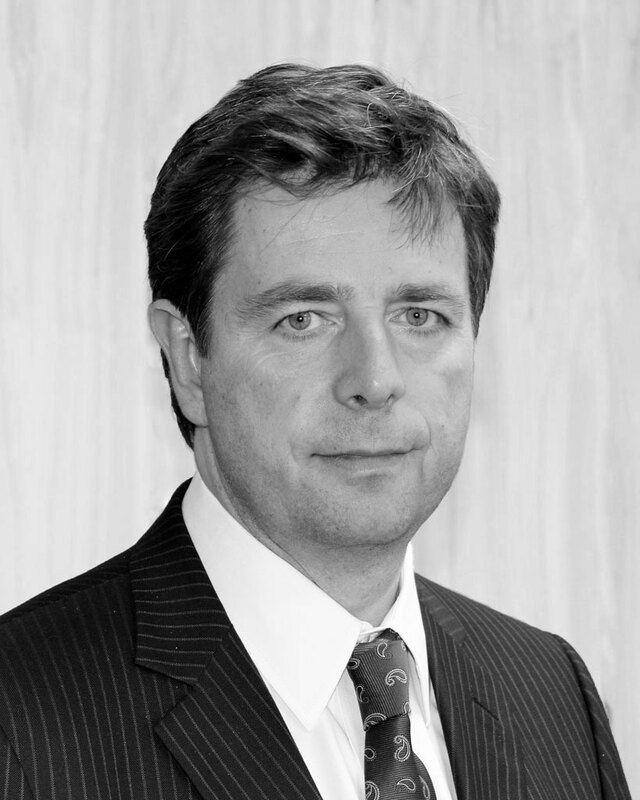 Directorships in the finance, shipping and energy industries. 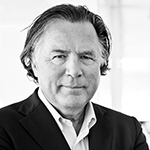 Joined ADS in 2008 from the position as managing director of DSI Norway AS, part of New York based DeWitt Stern Group. Various senior positions with Gard, Storebrand and the banking industry.